1 Why should a YouTube account be linked to a Google+ page? To get a “YouTube" tab on the Google+ profile and for auto-sharing of uploads to Google+ with customized posts. 2 How can an advertiser calculate the view-through rate (VTR) of an AdWords for video campaign? By dividing the number of views by the number of impressions. 3 What is the view-through rate (VTR) of a campaign that has received 10,000 impressions and 900 views, and a channel that has received 200 subscriptions? 5 True or False: Advertisers have to implement a code to use the remarketing feature on AdWords for video. can direct to a YouTube channel. can direct to an external URL. 9 Why is average view frequency important to measure? 10 Where does the user land if they click a TrueView in-display ad? 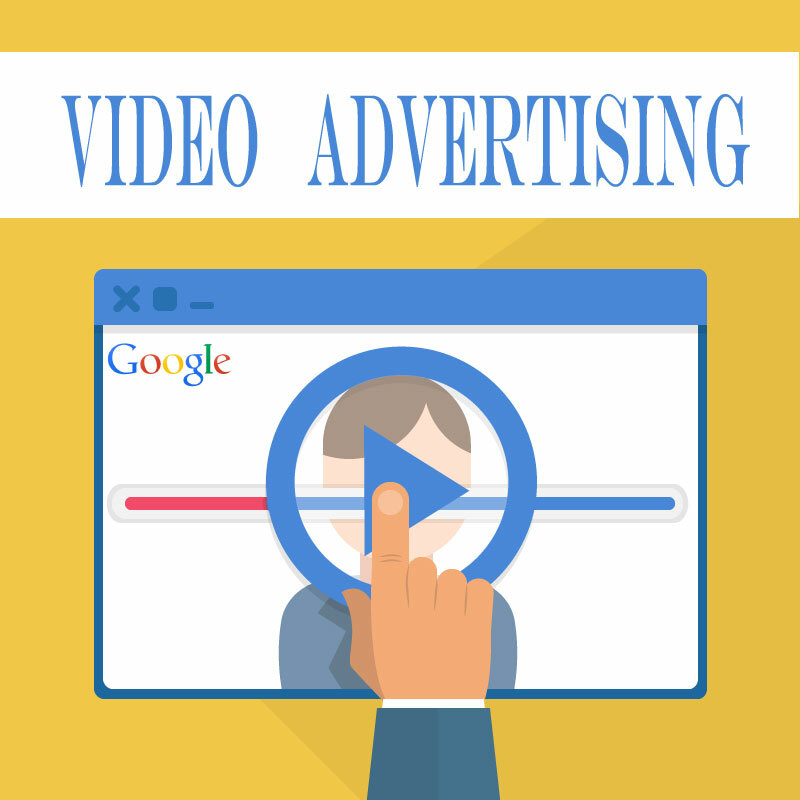 11 Which video ads can be created with AdWords for video? 12 What is an example of a managed placement for a TrueView in-stream ad? 13 What is masthead billing based on? 14 Which ad rotation option cannot be used for AdWords for video campaigns? 15 _________ are optional, clickable thumbnail images that appear next to TrueView InStream ads on YouTube. 17 Which targeting methods can be used with TrueView ads? 18 Where would a call-to-action (CTA) overlay show? 19 Which of the following is a tip for optimizing a TrueView video ad campaign? 21 ______________ is the most effective way to control the number of times a user sees an ad. 24 _______ is used for AdWords for video campaigns. 25 What do earned actions measure? 26 True or False: IP address exclusion is not available for TrueView campaigns. 27 Which of the following remarketing lists can be used for a video campaign? People who watched certain videos from the advertiser's YouTube channel. when the viewer watches at least 30 seconds of the video or completes it. 30 How can an advertiser set up AdWords conversion tracking for a TrueView in-stream ad campaign? 31 What are creative best practices for a TrueView in-stream ad? 32 In which TrueView format(s) can an advertiser use a companion banner? 33 Which devices can the advertiser target with a mobile video masthead? 34 What does average view frequency measure? Average number of times someone has viewed a video ad. 36 ___________ ads can show on YouTube search results before they're approved, but can't run on the Search Network and Display Network until fully reviewed and approved. 37 ________ targeting enables advertisers to target specific websites, YouTube videos, and YouTube Partner channels with TrueView ads. watches at least 30 seconds of the video or completes it. 39 True or False: You can use contextual targeting with AdWords for video. 42 True or False: Advertisers cannot combine AdWords remarketing lists with a video remarketing list created in YouTube. 44 True or False: With TrueView in-stream ads, the advertiser pays when a user clicks the video. 46 True or False: YouTube remarketing lists can be used with standard text ads and display ads. Websites on the Google Display Network (GDN). 48 What's the maximum length a TrueView video ad can be? There isn't a time limit. 49 Which should be considered when analyzing campaign performance of different TrueView video ad formats? 50 Which can be done in YouTube Analytics? 51 What is the maximum number of targeting groups you can create in an AdWords for video campaign? 52 _________ ads can be created and managed through AdWords. 53 True or False: To get full access to YouTube analytics, you need to link your AdWords and YouTube accounts. 54 True or False: The standard banner size supported by YouTube is 300x250. watch, comment, like, or share an advertiser's YouTube video. 57 On average, how long does it take for a video ad to get approved? 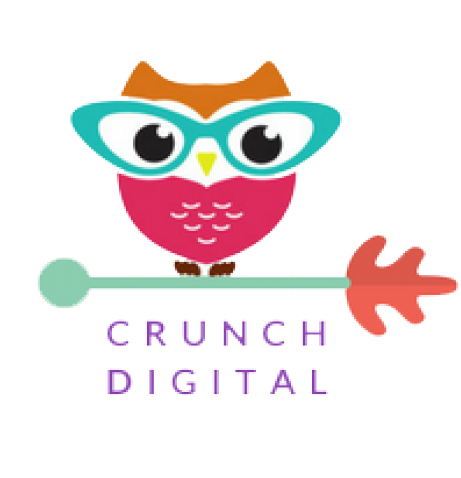 58 Which of the following can be targeted when building a mobile video masthead? 59 Which is best practice for a successful TrueView in-stream ad? 62 True or False: TrueView in-stream ads and TrueView in-display ads can be in the same AdWords for video campaign. 63 Which of the following is true when creating a targeting group for an AdWords for video campaign? You can enable targeting groups for certain ads. You can customize bids per TrueView ad format. You can see estimates for views and average cost-per-view (CPV) values. 64 True or False: Advertisers can use call-to-action overlays (CTAs) for free. Only when targeted topics and affinity categories match. 66 What's the difference between cost-per-click (CPC) bidding and cost-per-view (CPV) bidding? The advertiser pays for an impression on an ad with CPC bidding, and pays when a user watches a video ad with CPV bidding. 67 What does linking an AdWords account to a YouTube account allow an advertiser to do? Access additional video reporting metrics. YouTube, with the privacy settings changed to "Public" or "Unlisted." 70 True or False: More than one YouTube account can be linked to an AdWords account. 71 What are the targeting options for mastheads? 72 What does average view frequency measure? 73 Which targeting methods can be used with TrueView ads? 74 Which of the following can be targeted when building a mobile video masthead? 75 True or False: With TrueView in-stream ads, the advertiser pays when someone hovers their cursor over the ad for 5 second. 77 How is a user added to a video remarketing list? 82 Which of these can be created to run on YouTube and the Google Display Network?